A.I. 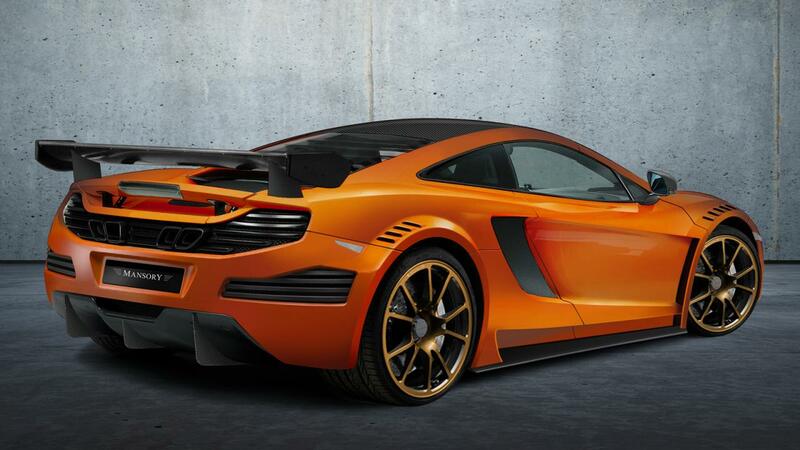 Commentary: McLaren MP4-12C And Ferrari 458 – Rivals..? Really..? 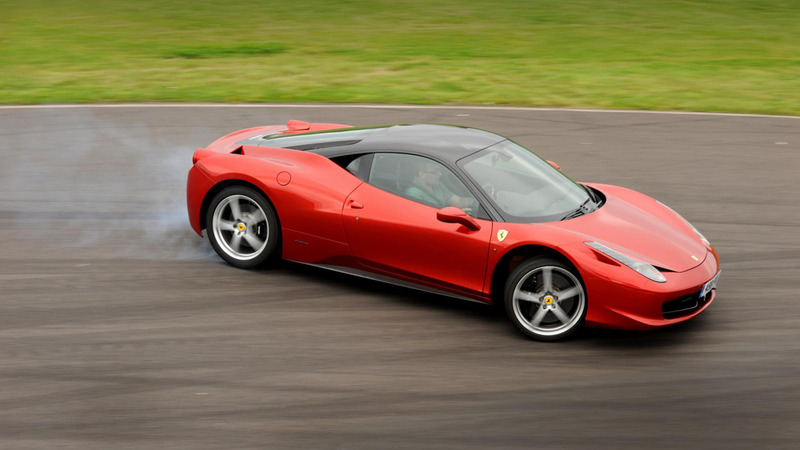 On paper, one would be immediately excused for comparing the mid-engined 3.8L V8 twin-turbo, 592 bhp McLaren with the 4.5L 562 bhp Ferrari 458 – Somewhat similar power outputs, comparable price point, mid-engined V8, well-established racing pedigree on both sides, really really fast, etc… Yet although one could argue that both cars represent each company’s bespoke (and exotic) interpretation of the formula and layout, one could also argue that these two cars aren’t exactly the heated rivals that the motoring press, a certain British motoring TV show and many supercar enthusiasts have made them out to be. 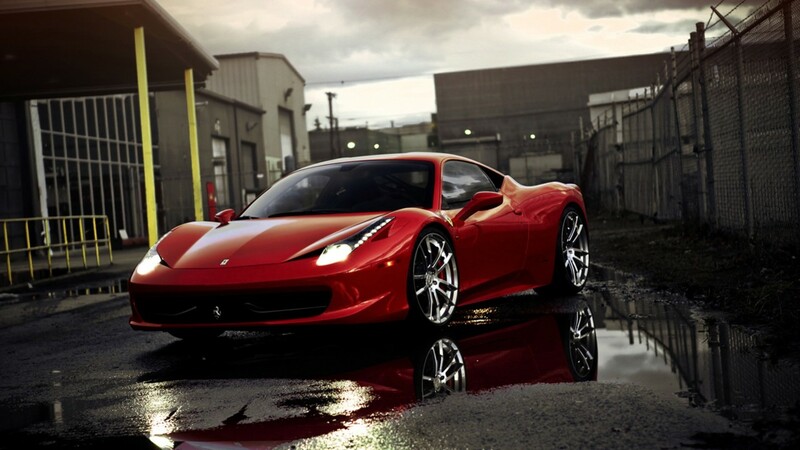 After reading publications and watching a deluge of head-to-head video tests over the past 6 months involving various rivals – most notably, the Ferrari 458 – one question seems to jump out moreso than any other: Should the Ferrari and McLaren even be considered rivals…? 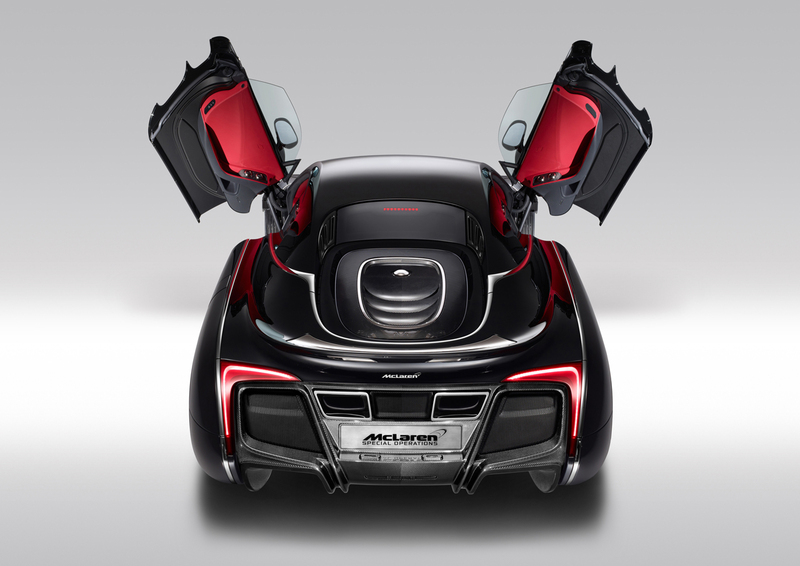 The McLaren doesn’t exactly shock and fascinate ‘in-the-metal’ despite its eye-candy doors and plethora of exotic materials used in its construction, but it does impress with its to-the-millimetre build quality, road-litheness and general air of keen robustness. With its understated outer-shell design (minus the fancy doors) and plush interior complete with classy nods to exotic materials and bespoke functionality – not to mention its luxuriously appointed ride quality – the MP4-12C, at least to these eyes, really seems to be aimed more towards the discerning driver that isn’t at all interested in flash attributes, going sideways, making noise and standing out… A driver that would just rather enjoy pootling along with Rolls-Royce levels of ride quality alongside bang-up-to-date tech with the promise of truly eye-watering speed and handling capabilities… if called upon. 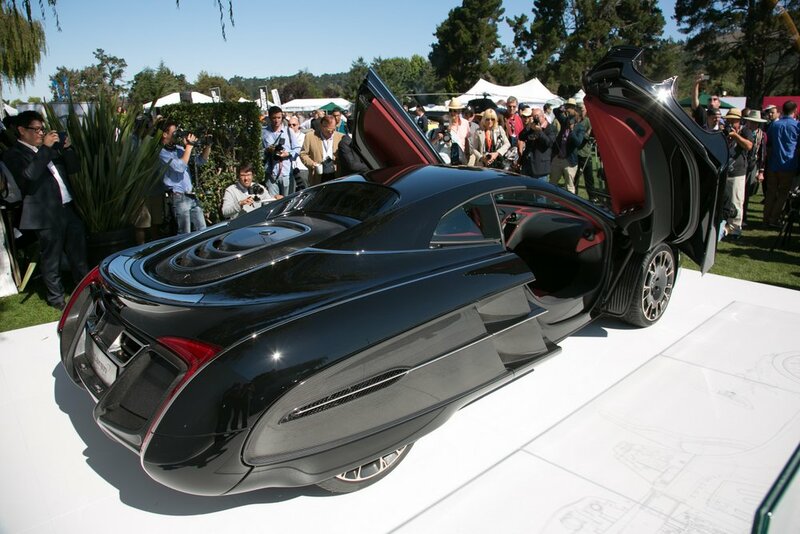 Looks like a Supercar (albeit, a slightly dated one) from the back... doesn't sound like one though. After soaking-in all of these high-profile, head-to-head tests (and mostly losing them) the McLaren has taken more than its unfair share of flack for its apparent inability to excite and entertain in the ways that the Ferrari so readily does… Yet I ask this: Taking price, power and basic layout out of the equation, how close, actually, are these two cars in terms of being labelled as direct rivals…? Your thoughts and opinions, as always, are welcomed…! Aaah Mansory… Love ’em or loathe ’em, the German tuners always manage to serve up something that prompts immediate reactions from auto enthusiasts – either via shielding their eyes, staring in half-chuckling amazement or by simply clicking the ‘share’ button… of which I’m sure their latest go at the MP4-12C will illicit similar responses. 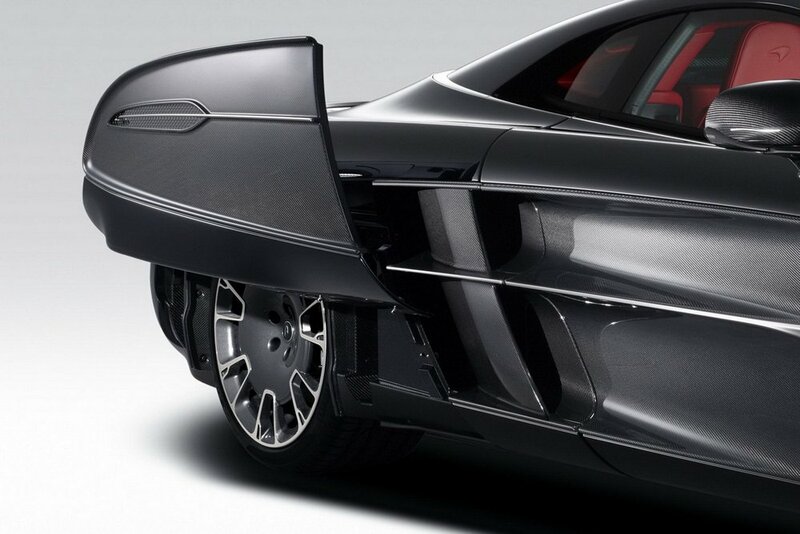 Set for unveiling at the Geneva Motor Show, what we have here is their latest creation in the form of a heavily carbon-fibre’d (the mirror housings, wings, roof, front and rear apron), be-winged, blinged, tuned and re-sculpted MP4-12C – essentially, a ‘styling showcase’ to advertise their (many) various mods made available for the new McLaren. 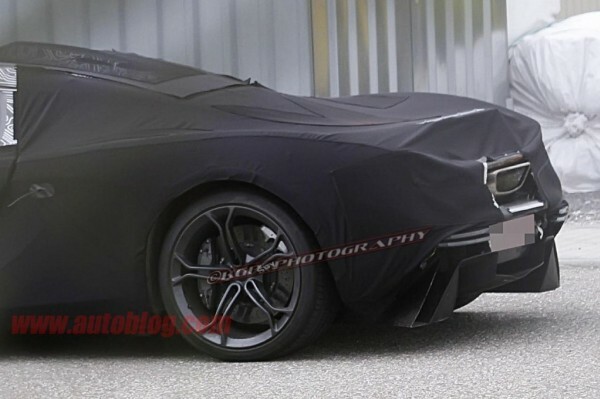 The car’s bodywork is 60mm wider than before and downforce is increased thanks to the various splitters and big wing out back. 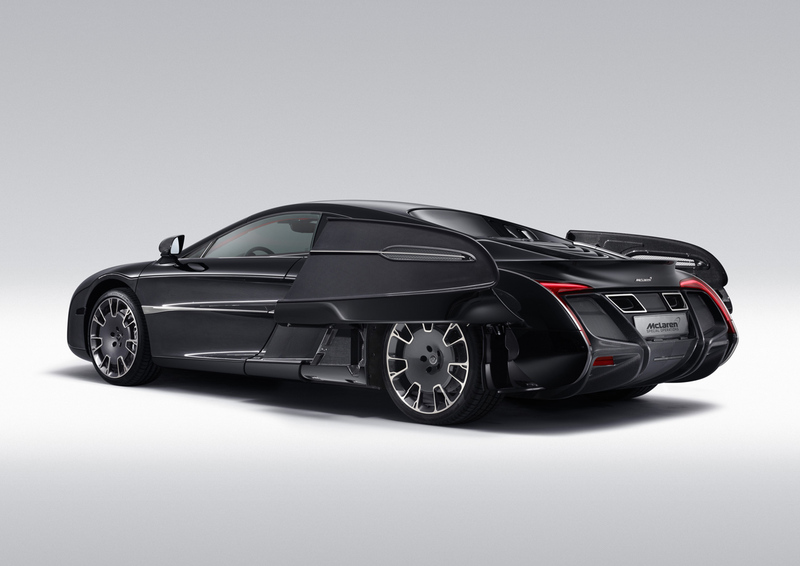 Also, Mansory claims their new side-sill design ‘steadies the airflow between the two axles’… just like a racecar..! 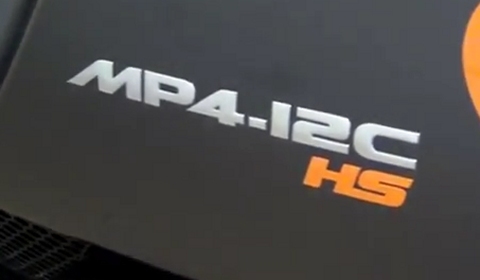 A cosmetically tweaked new version of the McLaren MP4-12C has been spotted at a Miami, Florida dealer sporting an ‘HS’ or ‘High Sport’ moniker on its rear bumper. 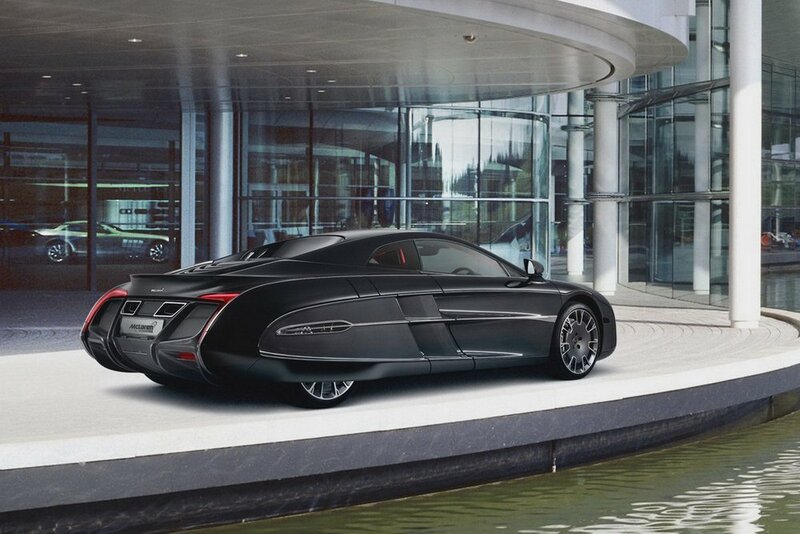 Having been created by McLaren’s long-standing Special Vehicles Operations division (responsible for such past madness as the Mercedes-McLaren SLR 722 and various ‘special’ McLaren F1s from the ’90s), this HS is one of just 5 examples that were special-ordered by a commercial partner of McLaren. 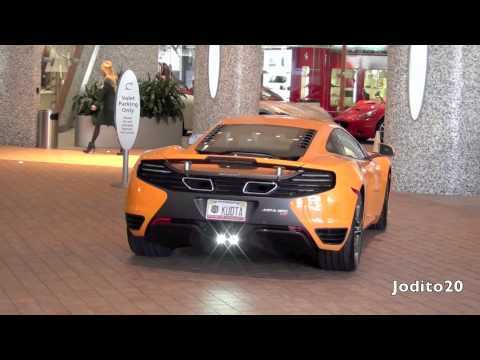 Four of them are slated to be sold by the Miami dealer seen in the video below. As is the norm for a company like McLaren with its roots firmly planted (and dominating) in the F1 arena, constant evolution is the name of the game. 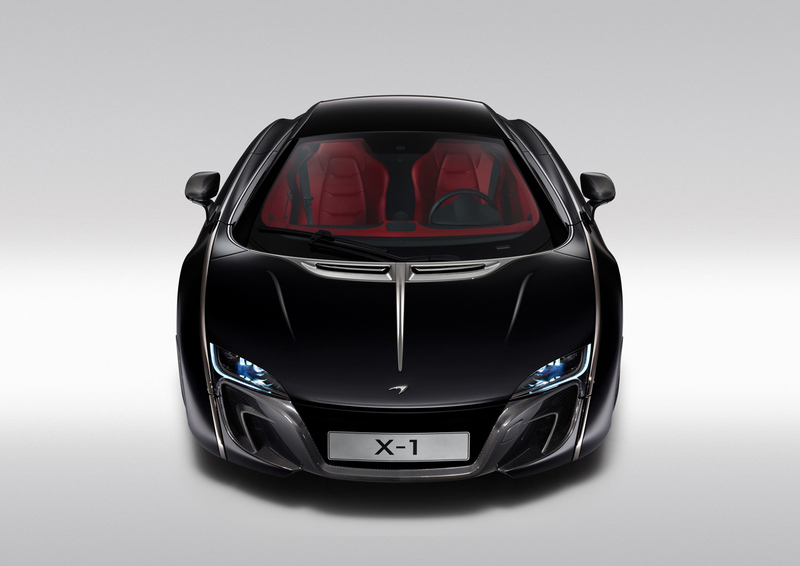 McLaren are no strangers to instilling drastic changes to their cars within an amazingly short amount of time as that is exactly how they build their cars to begin with – purposely designed from the offset to invite gradual alterations, endless tweaks and upgrades on-the-fly throughout the lifespan of their creations. 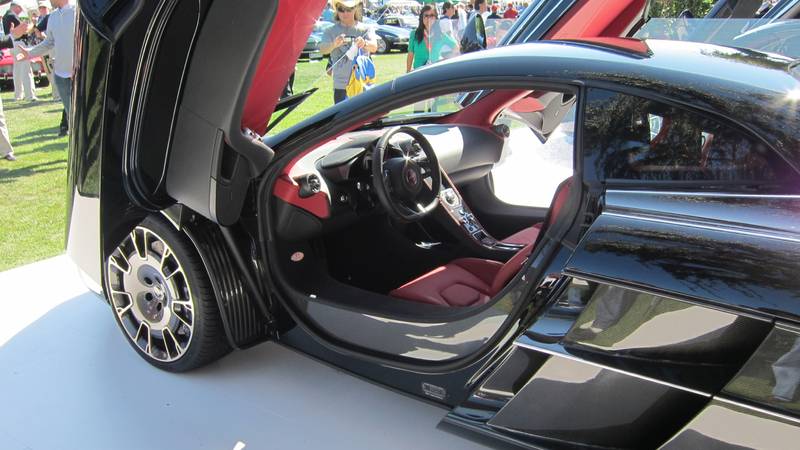 Last year, I attended the Luxury & Supercar Concours held in our fair city and I was treated to an exclusive one-on-one with the still-developing MP4-12C. 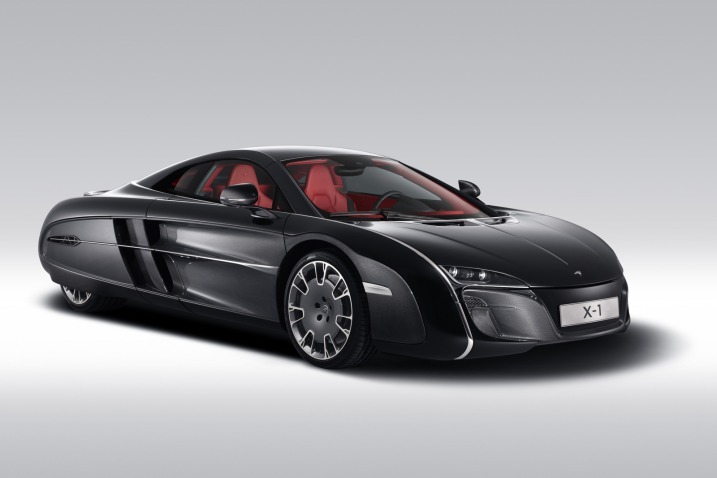 Most of the exterior tweaks, upgrades and such were on display with their newest showcar and you could easily sense that McLaren has been trying to instigate more ’emotion’ and ‘aggression’ after its rather bland/lacklustre beginnings when the MP4-12C was initially launched to the public. 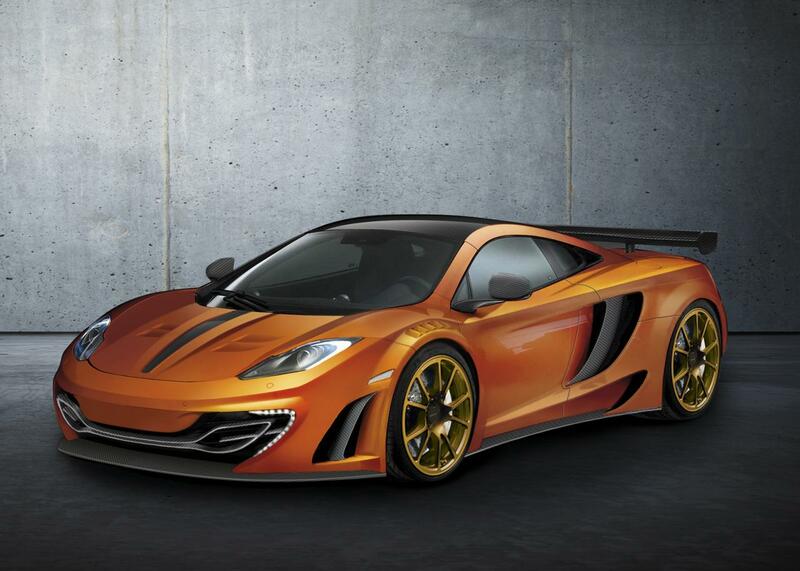 Visit our own High-res MP4-12C wallpaper gallery of this one-off showcar here. 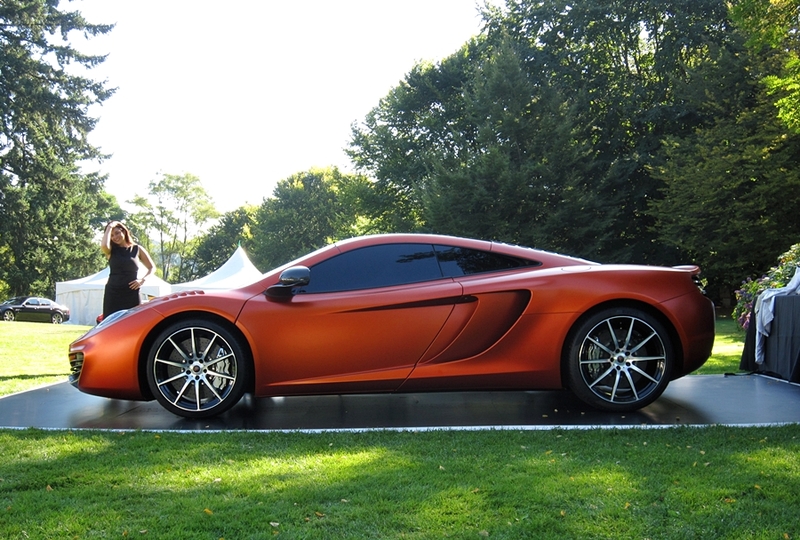 At the recent Luxury & Supercar Weekend held at the spectacular VanDusen Gardens, there was a pre-show ‘Press/Media’ event held on the Friday morning within the grounds to offer various scribes and TV crews an exclusive, unhurried view of some of the vehicles on display. Taking advantage of my close proximity to VanDusen (a mere 15-minute walk), I gathered myself up and procured an early entry into the Gardens. 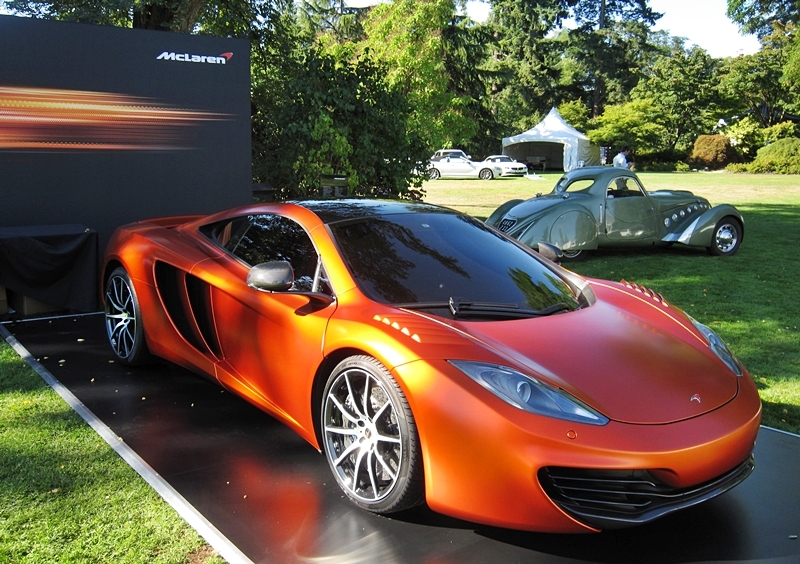 Yet this wasn’t just any McLaren MP4-12C, this was one of the 3 Pre-production Prototypes that travel the world to not only showcase McLaren’s undeniable excellence in the car’s (still-evolving) engineering, but also to tempt potential buyers into the company’s own ‘McLaren Exclusive’ customization program. 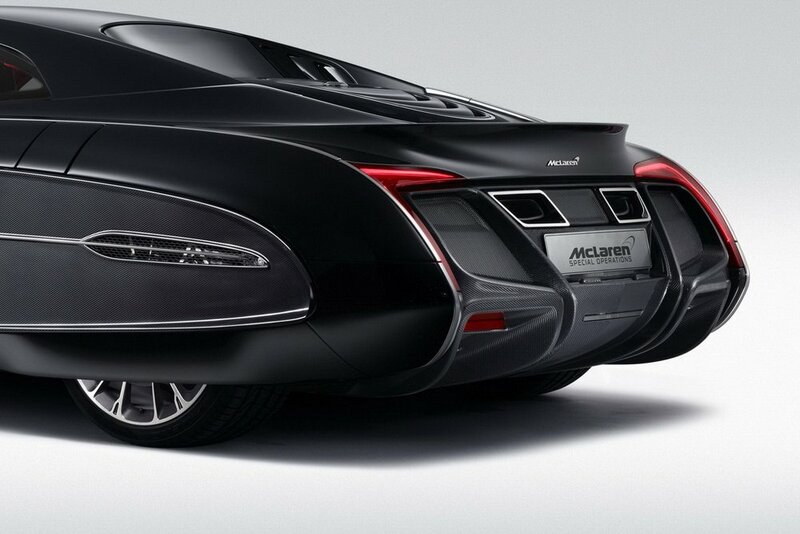 Truly beautiful carbon-fibre accessories (I really thought the carbon exhaust-tips were ace) and trims were adorned all throughout this McLaren from the rear engine-breather intake to the glossy ‘MP4-12C’ stamped on the visually appealing sill once you raised the elegantly-damped doors skyward. The satin paint finish alone was extraordinary. 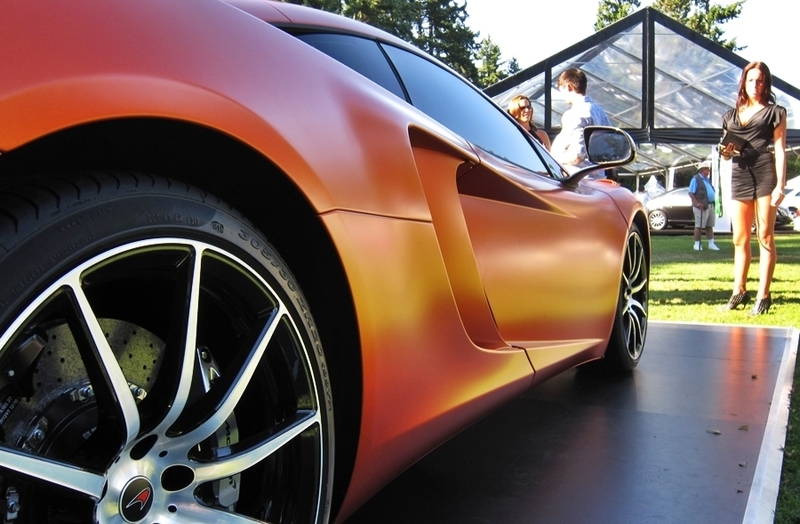 Many times throughout the Friday and Saturday sun-filled days I was drawn back to the McLaren to gaze at this profoundly I-am-guessing-expensive paint-option. With the afternoon sun striking its flanks from various angles, it glows in a manner not far off from your stove-top element maxxed-out to 10, with the kitchen lights turned off. It’s shadows were soft and complementary… alien-like. As I said in the original piece; overall, it’s a thing of subtle, controlled beauty. 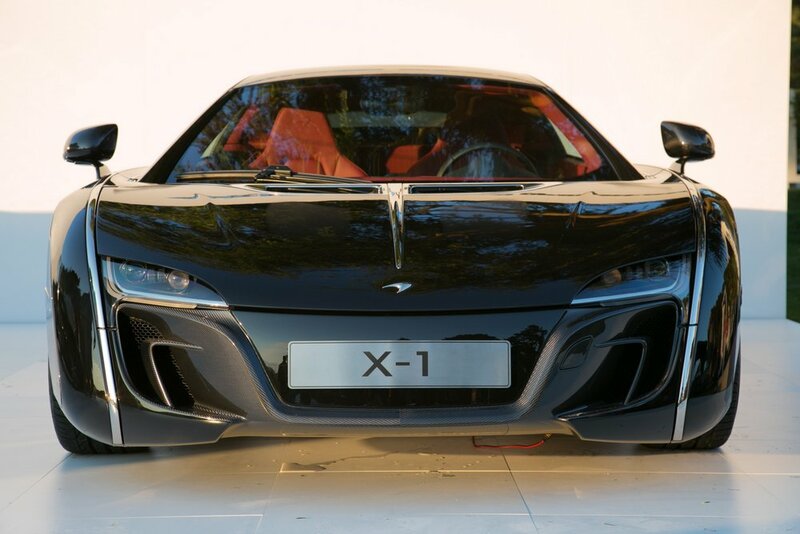 One recent addition to the McLaren Customization Program that is immediately regarded as an improvement in the (sadly lacking) aggression department is the vented front wings. Borrowed from the recently unveiled McLaren MP4-12C GT3 racecar, they seem to embellish the mood of the car with animalistic fury and break-up the continuity in a rather complementary fashion. Despite the truly astronomical price for what is essentially some rectangular slashes over the tops of your front fenders (over $17,000 …! ), they are now near-essentials in my eyes. 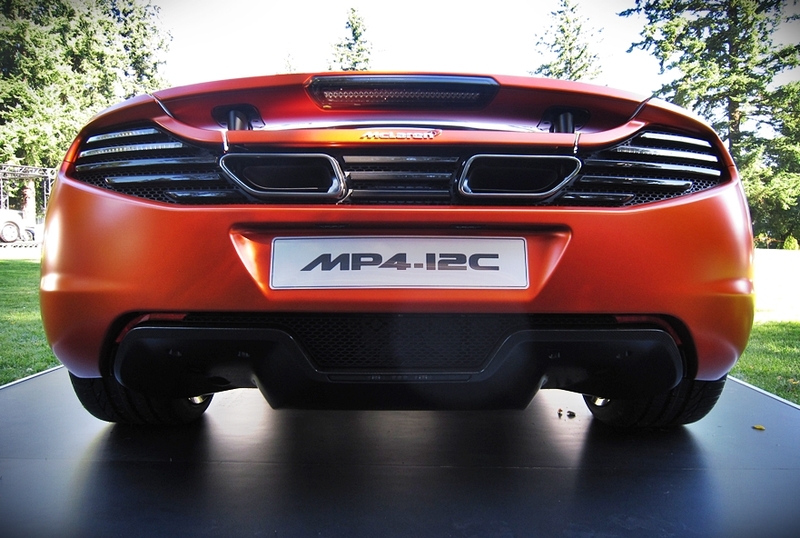 It's all in the up-close details with the MP4-12C - wish I could have driven it..! 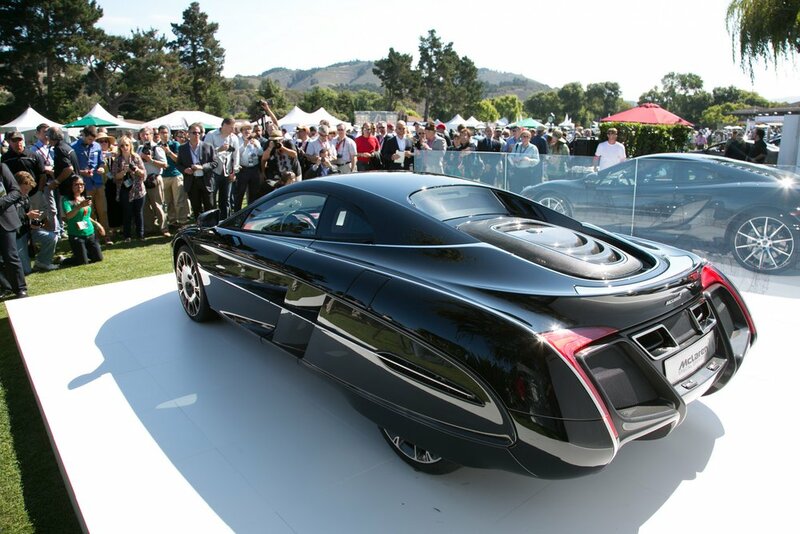 All in, if you decided to include all of the variously yummy carbon/trim accessories and strking 20″ wheels shown on this rare prototype, you’ll be asked to excuse an additional $50,000 towards the $230,000 price-tag, before taxes – ouch. But then, as is always the case at this price-point, an extra $30-$50K in alluring extras/essentials is hardly going to turn people off. 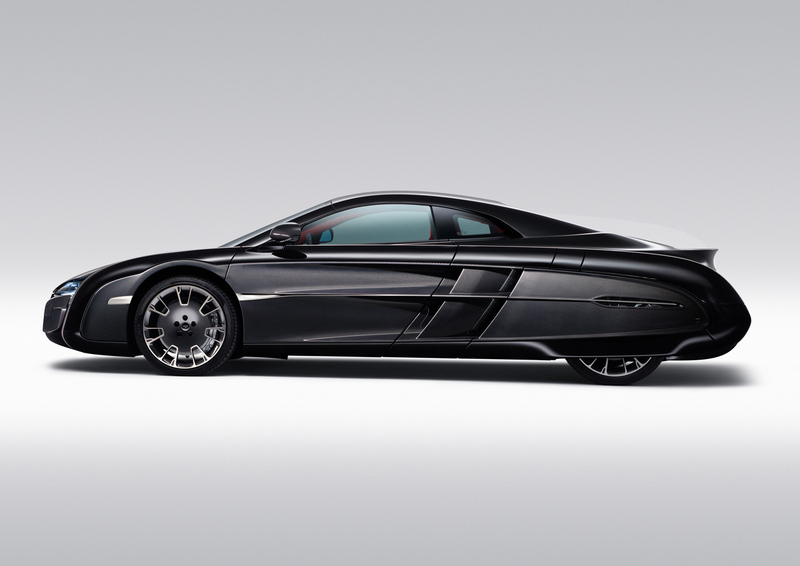 The McLaren MP4-12C’s initial entry onto the automotive supercar scene was greeted with somewhat valid qualms of unimaginative/safe styling married to a slightly lucid and distanced driving experience (more akin to a soulless-yet-fiercely-competant mechanical device). 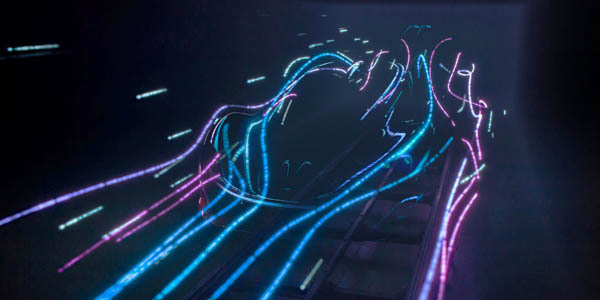 But seeing as how McLaren is rapidly responding to these criticisms in an unbelievably quick rate of turn-around (they’re an F1 company after all – quick turnaround in engineering practices is what they know/do best) and then inviting the Press to come and re-try the car again after only 8 days… is kind-of extraordinary. I like that though – they took the initial (and widespread) criticisms on the chin and then immediately went to work at improving/altering the dynamics of those questionable areas.